Let us explain better. Do you know that feeling when you go out on a date and it is all fun, but still there’s something that’s holding you back? This is how you could describe this movie. 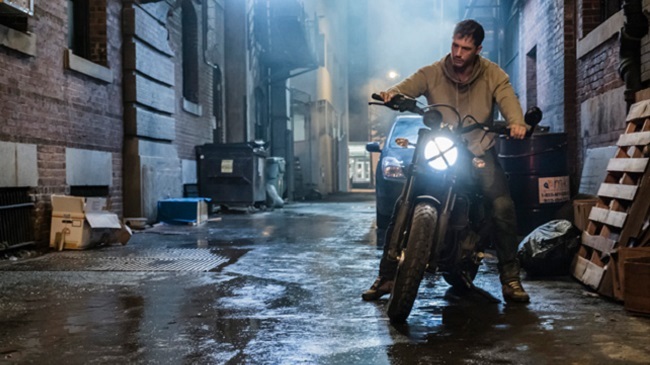 We’ve got Tom Hardy and four-time Oscar nominated Michelle Williams, we’ve got a Marvel character with a lot of potential for a stand-alone movie but who’s also missing an important sidekick or enemy: Spider-man. The result looks promising? Sort of. Let’s see. 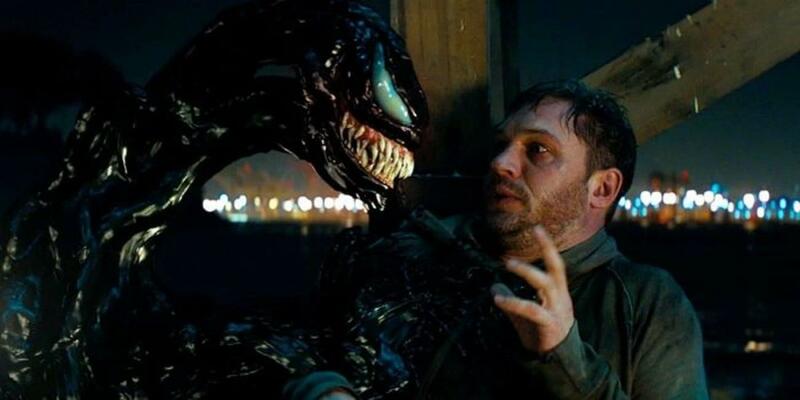 We see Tom Hardy’s character, Eddie Brock in a happy relationship and with a productive career. He’s a reporter, quite famous for exposing crimes, frauds and for speaking his mind in any situation. Everything is going good in his life and he doesn’t seem to give a damn about a spacecraft that crashes on Earth with some space organisms that might pose a great danger to Earth. A little fast forward and we see a megalomaniac billionaire and a so called scientist who wishes to discover more than he could handle. A little more fast forward, we see Eddie losing his job, his fiancee and basically everything, afraid of taking chances and living a life of acceptance and solitude. This seemed real, but the sudden drive of courage that comes upon him when he wishes to see for himself if that billionaire is actually doing human tests with the simbiots (aka the space organism) didn’t seem real. 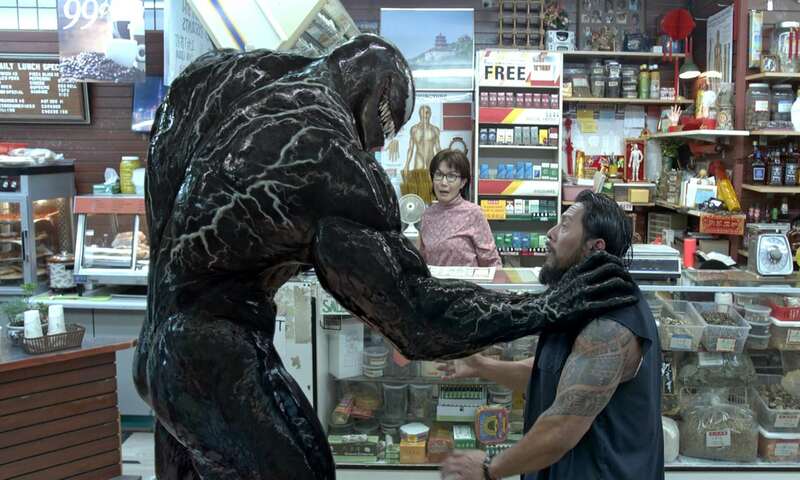 Then we meet Venom and he’s quite cute, a nice guy and also a loser like Eddie, a space loser. 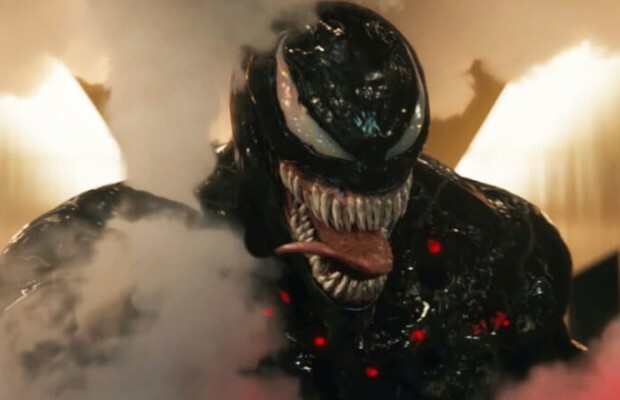 From the very first time we see Venom we get the feeling that we’re going to love this guy. Then we’ve got some fight scenes, some funny scenes, some cute ones and boom we’ve got the big fight and then Venom and Eddie living happy ever after and fighting crime together. Although it was all so satisfactory. The good prevails, everything is fun, still you get a “it’s missing something feeling”. It all ended too well, too quick, no substance. Of course you’ve got the post credits and you know there’s going to be carnage. But when? And how?